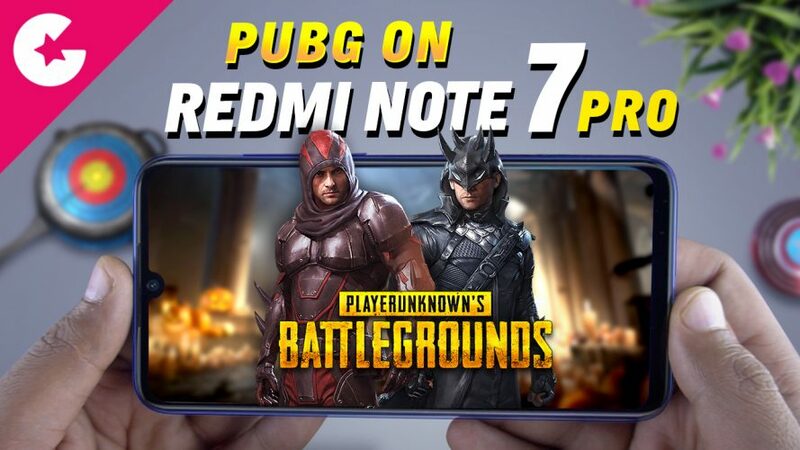 Xiaomi Redmi Note 7 Pro was launched few days back and Today in this video we are going to show you the Gaming Review of the Redmi note 7 Pro 4GB variant. We will also do the benchmark, Heat Test along with the PUBG Gaming Test. So lets find out how it performs. Realme 3 Hands On & First Impression – NEW Budget Segment Champ! !